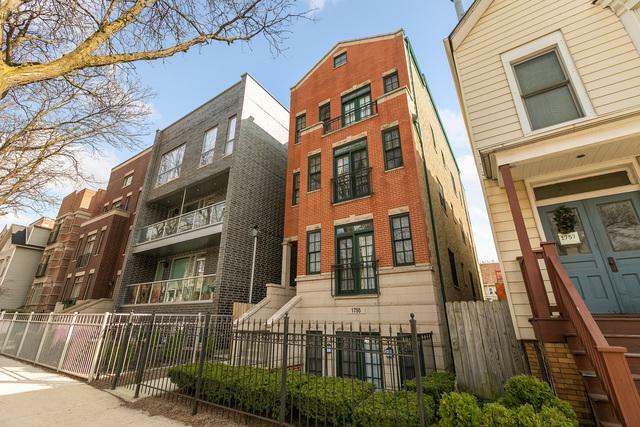 Spacious 2BD/2BA in remarkable Roscoe Village location! 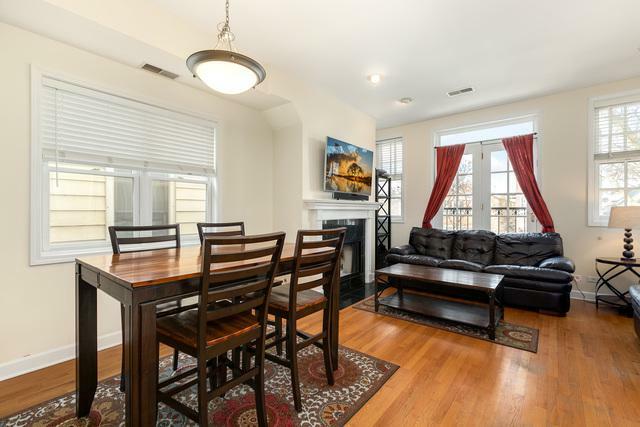 This spacious open concept home features hardwood floors throughout, kitchen w/granite counters, ss appliance package, and breakfast bar. 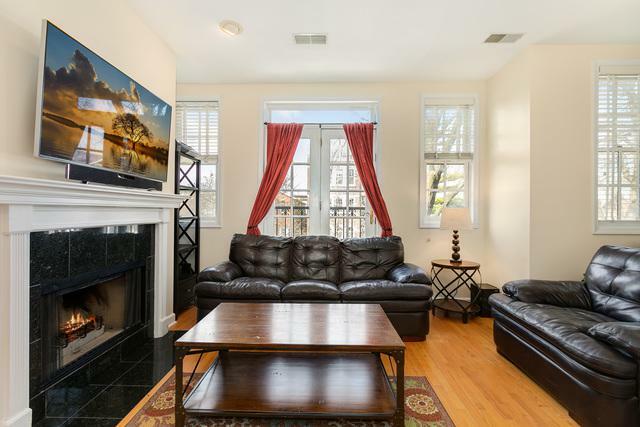 The spacious living room is anchored by a beautiful wood burning fireplace and feat. French doors that lead to a Juliette balcony. Large master bedroom w/ ensuite and ample closet space. Enjoy your morning cup of coffee or host your summer bbq on your expansive private rear deck. All of this plus garage parking and in-unit laundry. 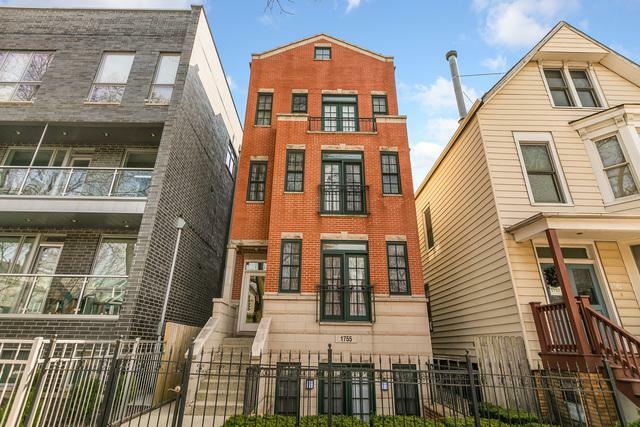 Idyllic location in Roscoe Village puts you just footsteps from the CTA, Trader Joe's, restaurants, nightlife, and shopping. Schedule your private tour today!